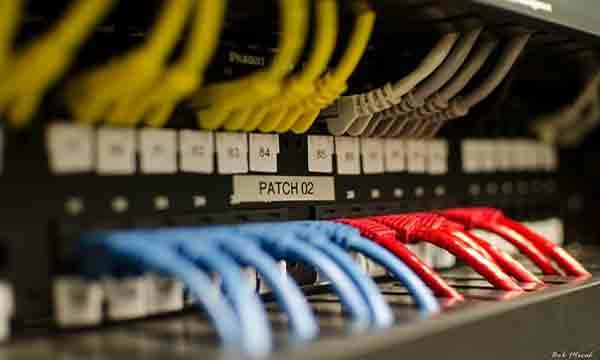 For over 30 years Telephone Connections has been saving companies money on Business Phone Systems and More in Tulsa and throughout Oklahoma. 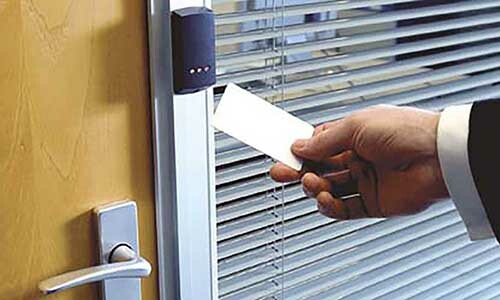 We offer full telecommunication services, cabling, access control and camera systems for businesses of all sizes. Telephone Connections VoIP is the easiest and most affordable option for your business phone system. Telephone Connections’ cloud VoIP service helps hundreds of organizations simplify how they manage their phone setup. We have the experience, knowledge, and best products. We constantly strive to further our knowledge in order to keep up with the ever-evolving world of communication. All it takes is a phone call! We will take a look at your business and listen to your ideas. We can provide you feedback and make a plan to get you what you want! We’re obsessed with quality and attention to detail, our #1 goal is customer satisfaction by making sure we understand the needs of our customers before even starting our work. We offer complete solutions for both Hosted VoIP and PBX Business Phone services. Technology Solutions offers a fully integrated End-to-End internet-based phone solution for small and mid-sized business. 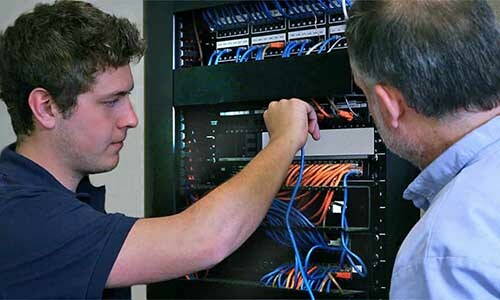 We deploy the system hardware, we manage the telephone service, and we have all aspects of the system monitored and managed to ensure your network and call quality. 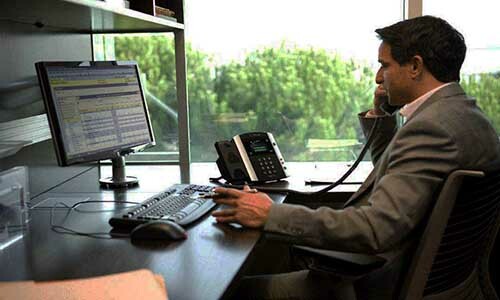 VoIP refers to phone services that are accessible through a high-quality broadband connection. VoIP is typically more cost-effective and scalable than traditional alternatives. With both Hosted PBX and VoIP, you and your team can work from the office, home, or on the road, or through your smartphone, all while utilizing your company’s communications solution to help maintain and uplift your image and brand. 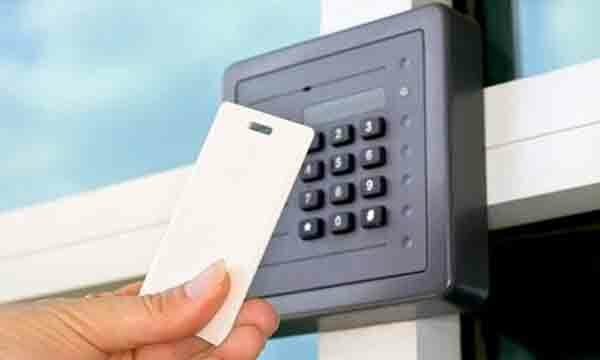 Access Control is designed for the control and monitoring of traffic flow in and out of an office, school, warehouse, or any building that requires secure or monitored access. 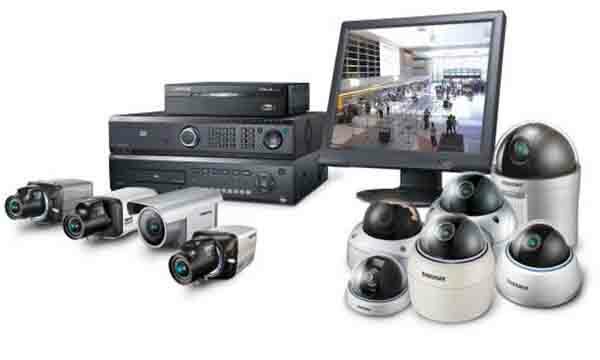 Security camera systems are a key part of your overall premise security plan. 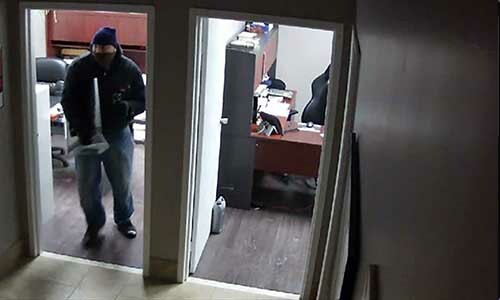 Camera systems can allow you to monitor activity throughout your business.